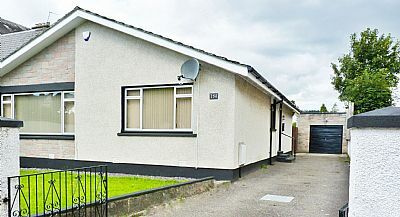 Kali House is a family friendly holiday home in Inverness city centre. Enjoy a truly relaxing break in capital of the Highlands. Kali House offers comfort, privacy and everything you will need for your Highland holiday. The Scottish Highlands are the place for the true escapist to head for in the U.K. In the summer you can sail or hike, and in the winter you can ski. The glacial terrain of the Scottish Highlands makes this a truly memorable getaway. Whether you want to curl up sipping wine in this lovely home or visit castles, lochs, monsters and mountains, you'll be staying in the perfect basecamp for your holiday here.